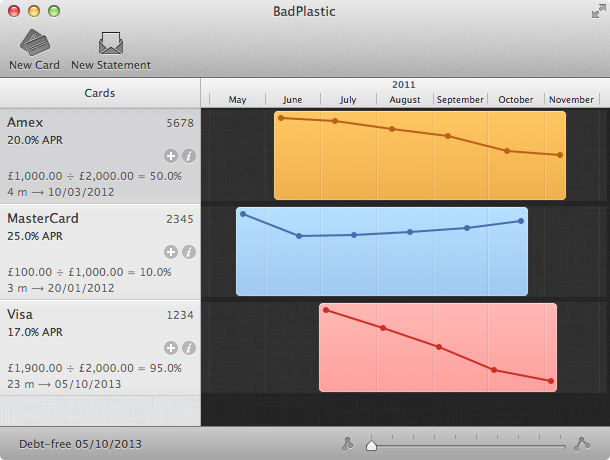 BadPlastic 1.0 has a free fully-functional 30-day trial period and costs $9.95 (USD) per user until March 2012, after which it becomes $14.95 per user. PixelEspresso makes software for Mac and iOS. It was founded in 2008 and is based in London, United Kingdom. All Material and Software (C) 2008-2012 PixelEspresso / All Rights Reserved. Apple, the Apple logo and Macintosh are registered trademarks of Apple Inc. in the U.S. and/or other countries.